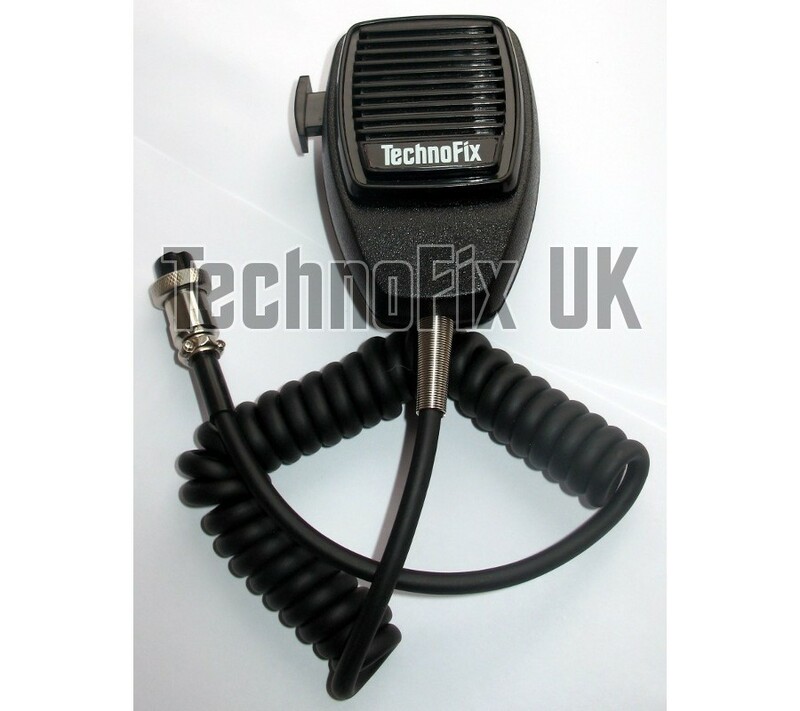 High quality dynamic microphone to suit many Yaesu transceivers, with 4 pin round metal connector. Also suits the Sommerkamp FT-277ZD. 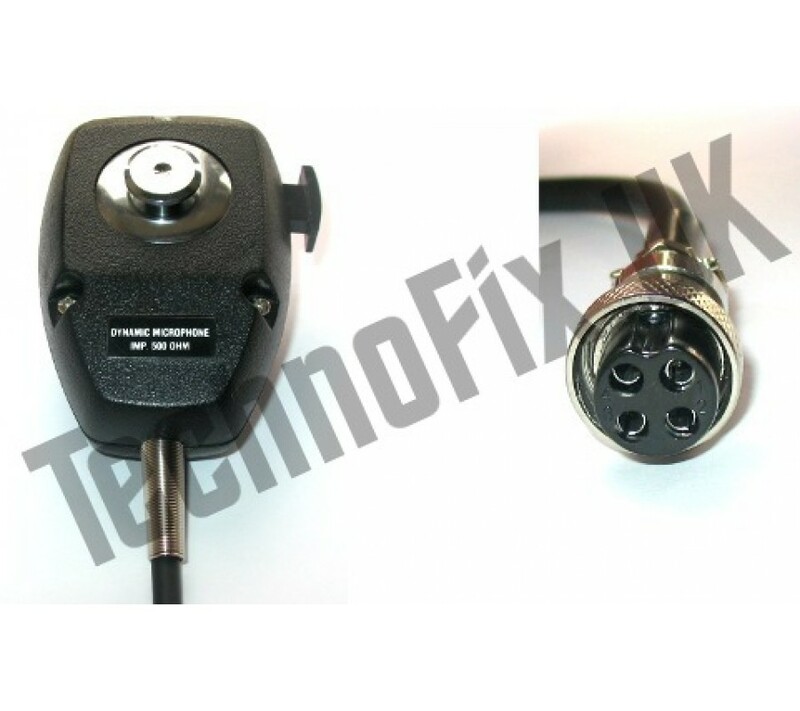 Please note: The FT-221R has slightly different wiring. 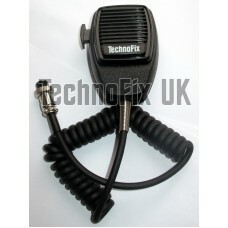 Please contact us before ordering for this radio or if you need any other microphone wiring.